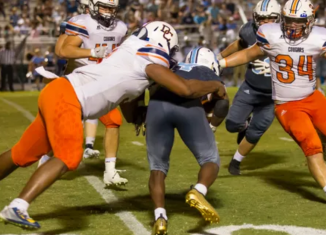 Tre'vonn Rybka, an intriguing defensive lineman from the mid-state area of Tennessee, picked up an offer from the Vols on Friday. We take a look at the biggest things to know and watch for when the No. 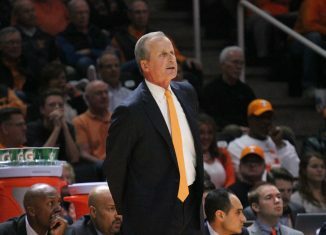 1 basketball Vols go on the road to take on Texas A&M on Saturday night. 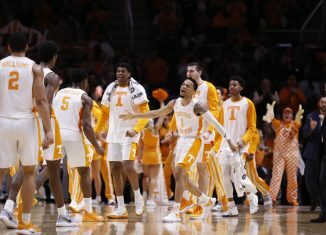 With some updated NCAA Tournament projections around the college basketball world, it looks like the Vols are in line for some history in March. No. 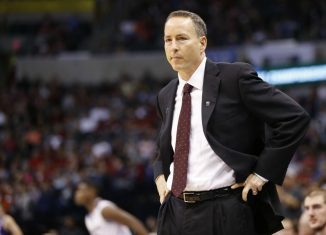 1 Tennessee is hoping to get Jordan Bowden back and help Kyle Alexander work through his fouling issues as they prepare for Texas A&M.